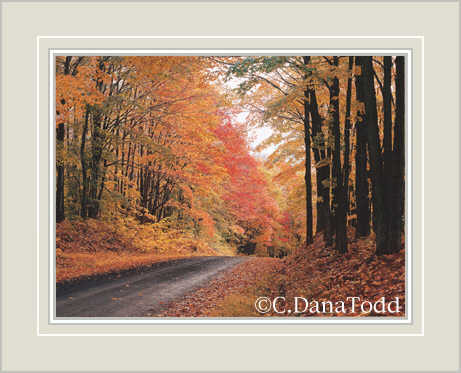 North central Pennsylvania Fine Photography featuring photography by C. Dana Todd & Terry L. McCormick. Many of these artistic photographs were taking right in in Potter County. Thier web page was design by Coudy.Com and can be found at http://www.backcountrydigital.com/ . Congratulations on your success and for being our twelveth Business of the Week.